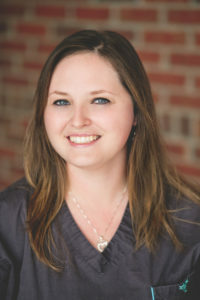 Lindsay has been with Richview Family Dentistry since October 2012. 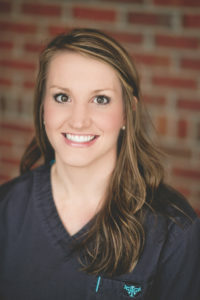 A Registered Dental Hygienist who earned her BS in Dental Hygiene from Western Kentucky University in 2010, she is certified in local anesthesia, nitrous oxide administration and monitoring, and CPR. A native of Hopkinsville, KY, Lindsay enjoys spending time with her husband Bradley and her family, as well as running and cooking. Michele was born and raised in Northeastern Vermont and then moved to Virginia Beach, VA where she resided 10 years before moving to Clarksville. 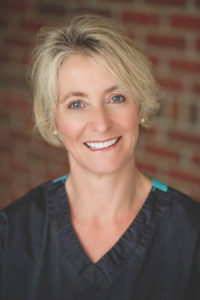 She is a Registered Dental Hygienist and received her Bachelor of Science Degree in Dental Hygiene from Old Dominion University, in Norfolk VA. She retained her certification to provide local anesthesia and monitoring of Nitrous Oxide. She and her husband, Matt and have two children, Connor and Victoria. When Michele is not working as a dental hygienist or busy with being a mom, fitness and running are her favorite pass times. 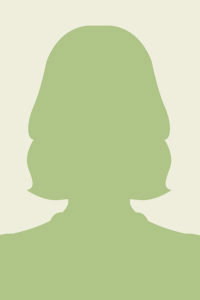 She has participated in many 5K, 10K and half marathons, and most recently, a relay race from Chattanooga to Nashville. 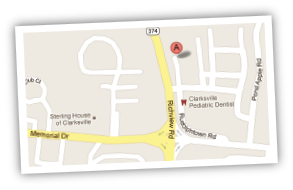 She is an active member of the 8TH District Dental Hygiene Association and the Clarksville Running Club. She loves to travel and hopes to continue visiting many parts or our world as she has enjoyed the Southeast and Midwestern States here in the US. Heather has lived in Clarksville since 1992 when she and her family were stationed at Fort Campbell. 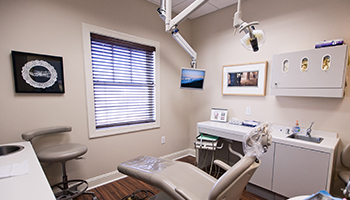 She is a Registered Dental Hygienist who is licensed in local anesthesia. Heather holds an Applied Science degree from Western Kentucky Community and Technical College, as well as an AS with a concentration in dental hygiene from Austin Peay State University. She also helps with public education on oral hygiene in addition to continuing her own education. Heather enjoys spending time with her husband Thomas and their dogs Ruger and Dixie, as well as hunting and fishing.